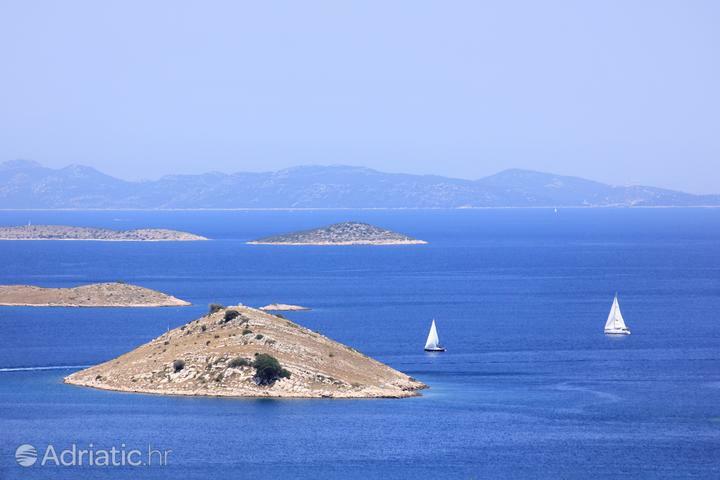 The beautiful archipelago consisting of 89 islands and reefs delights all its visitors, all those who have merely seen it or (for now) have only had the chance to get to know it through photographs. 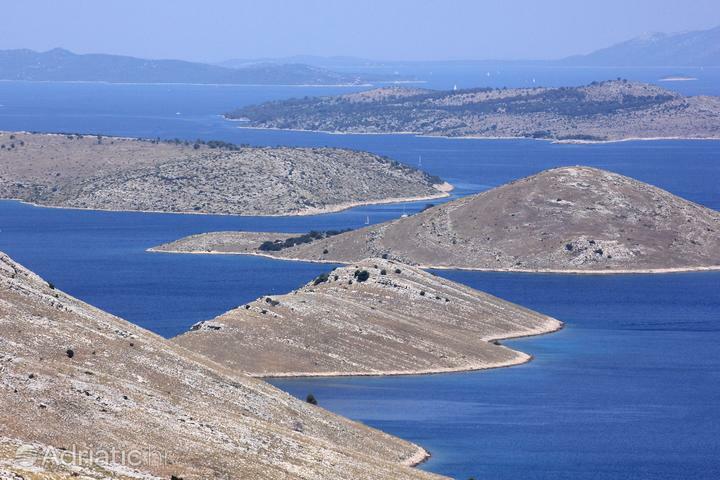 We are talking, of course, about Kornati National Park located between the Zadar and Šibenik riviera. 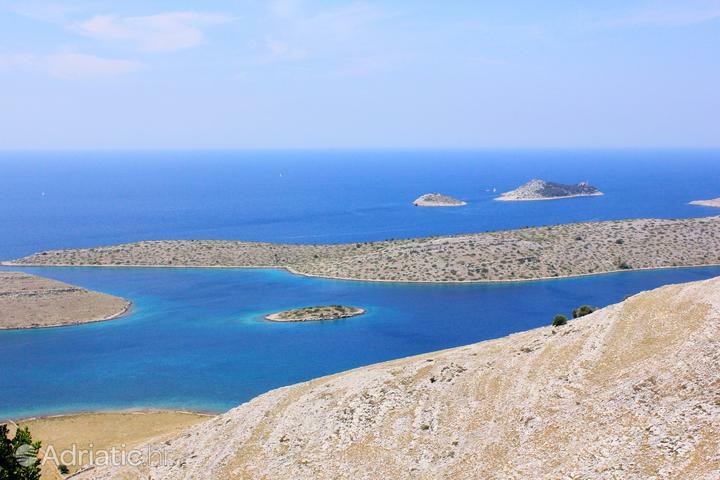 An interesting landscape of the island and exceptional beauty of its nature are the main reason for which a larger part of the archipelago has been protected as a national park since 1980. 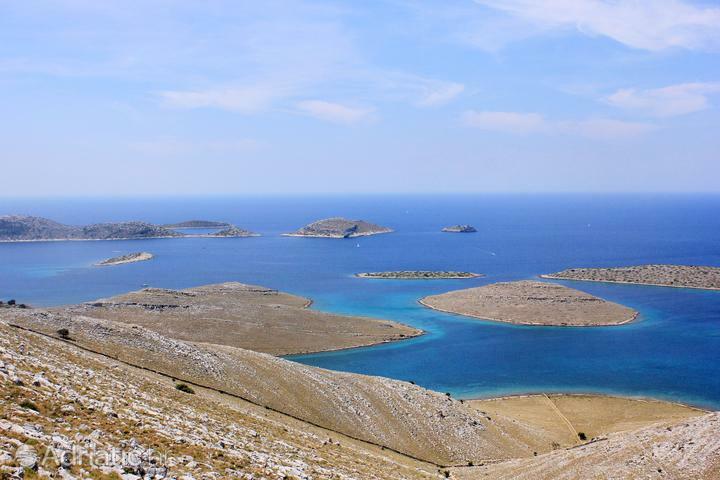 The Irish writer George Bernard Shaw has given a very poetic description of these islands: "On the last day of Creation, God desired to crown His work, and thus created the Kornati islands out of tears, stars and breath." 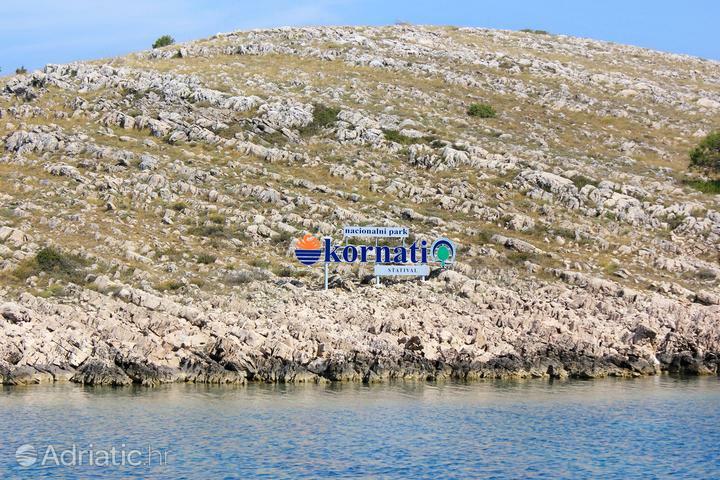 Kornati have "earned" this beautiful description with their timeless beauty. 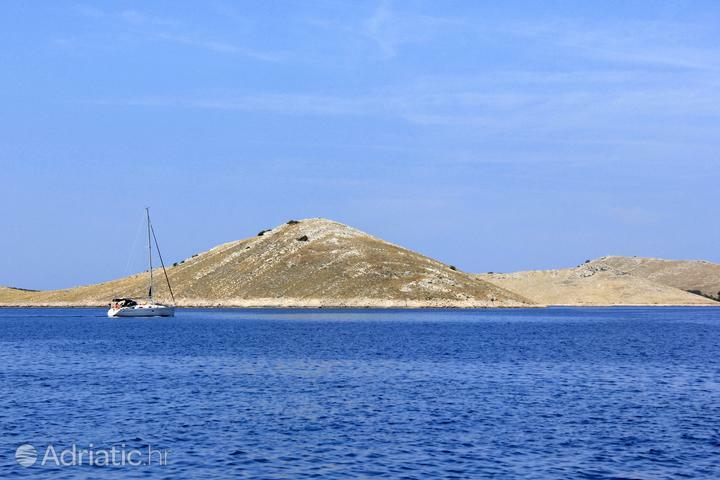 When sailing around the Kornati National Park, the first thing to catch your eye will definitely be the recognizable high cliffs. 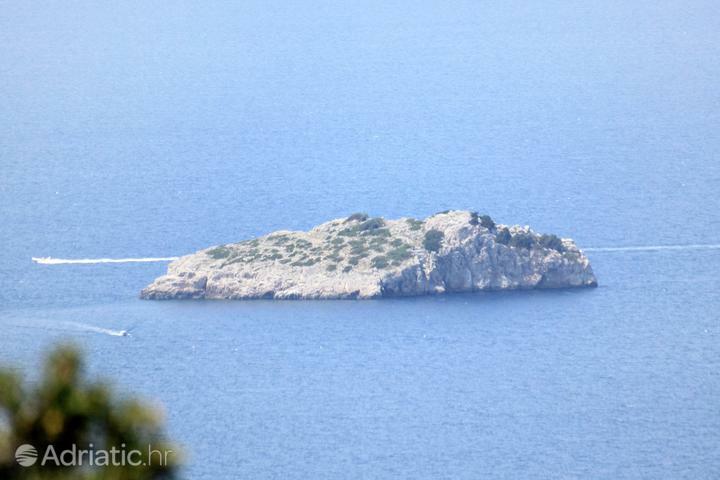 Some of the most impressive cliffs go as high as 60 or even 80 meters. 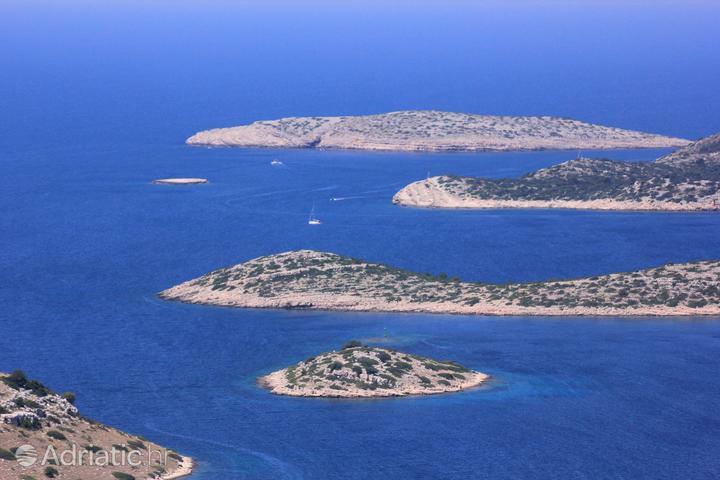 Sailors will also be delighted by straits between the islands, where you can drop anchor and go for a swim in the crystal clear sea. 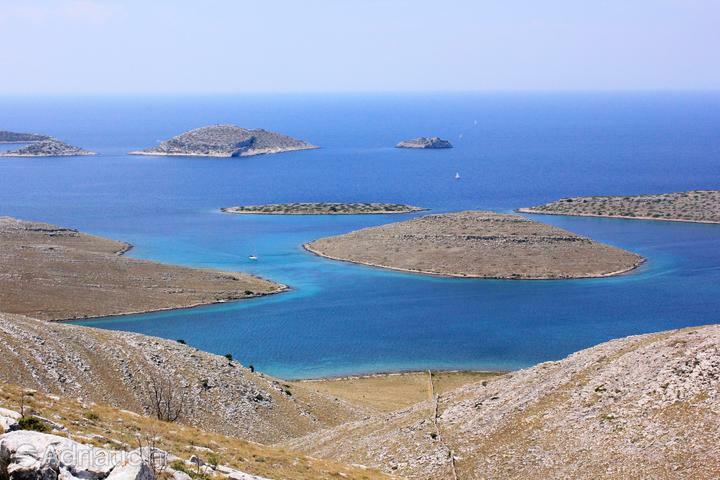 Besides nautical tourism, Kornati National Park is a true divers' heaven. 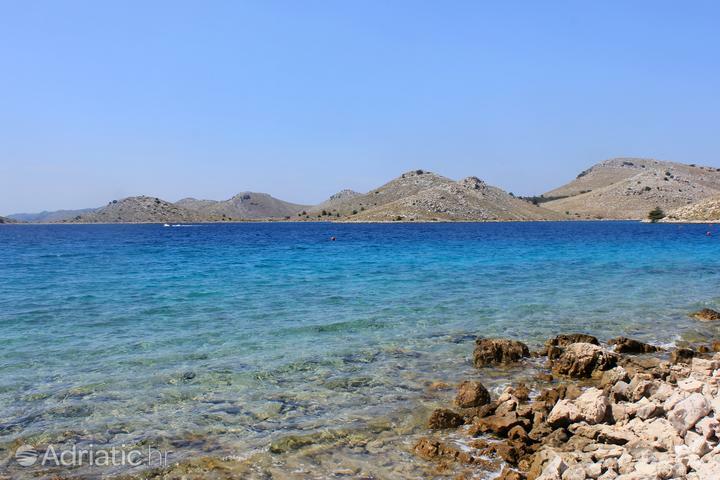 Namely, the rich underwater world gets most credit for the fact that this part is especially protected. 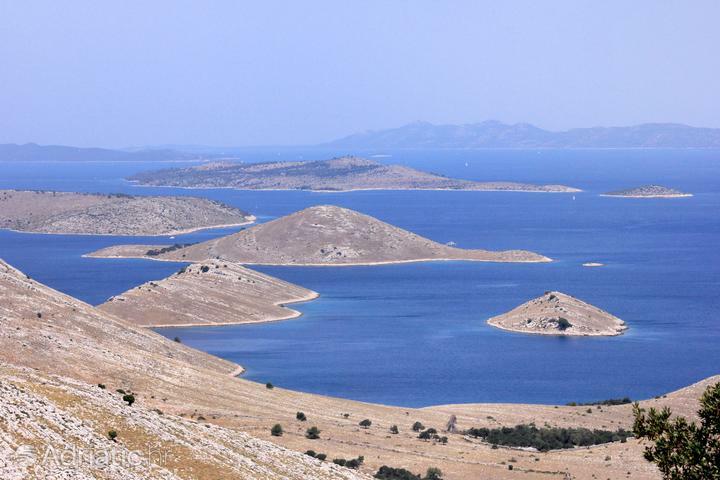 Even if you are not a professional diver, a mask and a snorkel are all you need in order to explore the sights and beauties of underwater world of Kornati National Park. 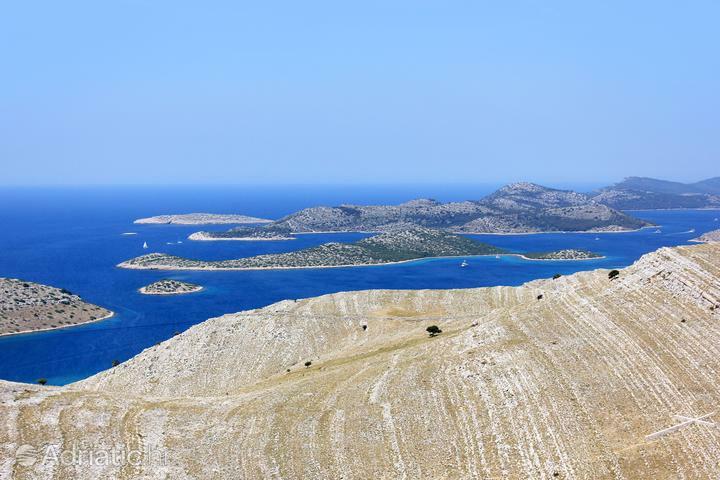 Once you set foot on one of Kornati islands, be sure to climb to its highest peak and find a good viewpoint from which to observe this beautiful archipelago. 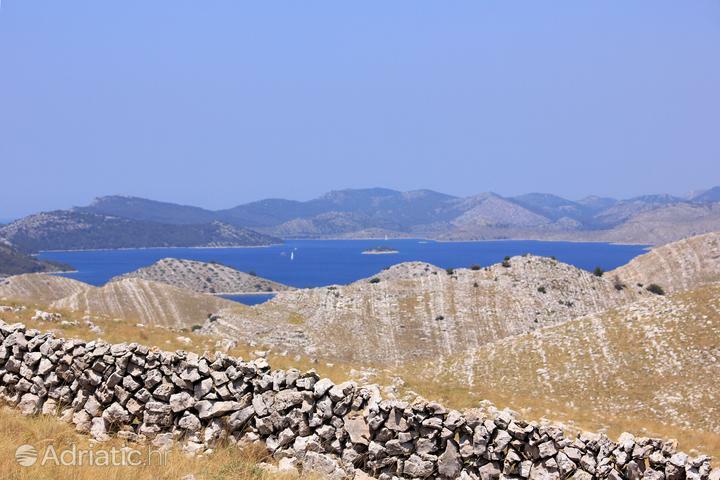 The one thing you cannot miss, neither from land, nor from sea, are dry stone walls. 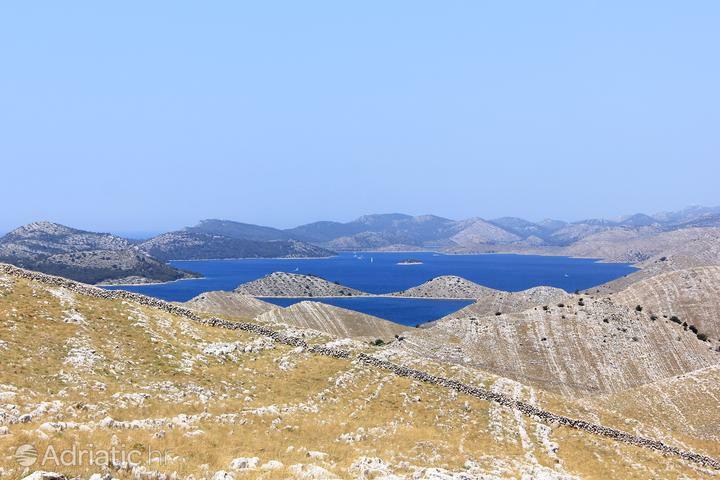 These are stone walls which, back in the ancient times, have been handbuilt in order to mark the boundaries between properties. 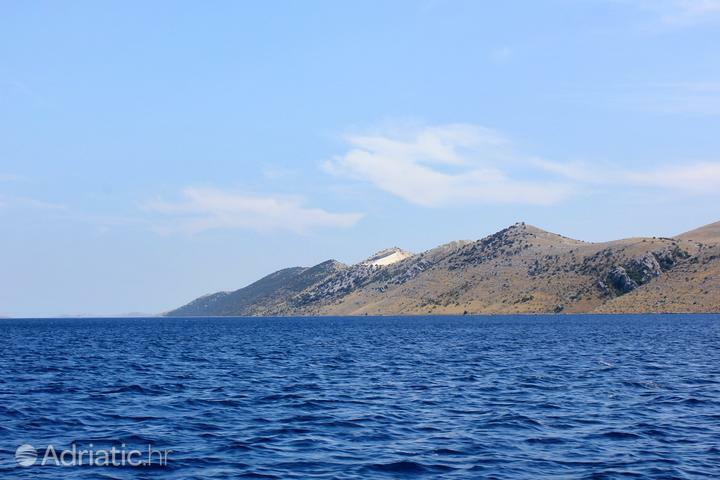 If one were to add up the length of all these walls, which descend vertically from the island peaks to the shore, it would amount to around 70 kilometers. 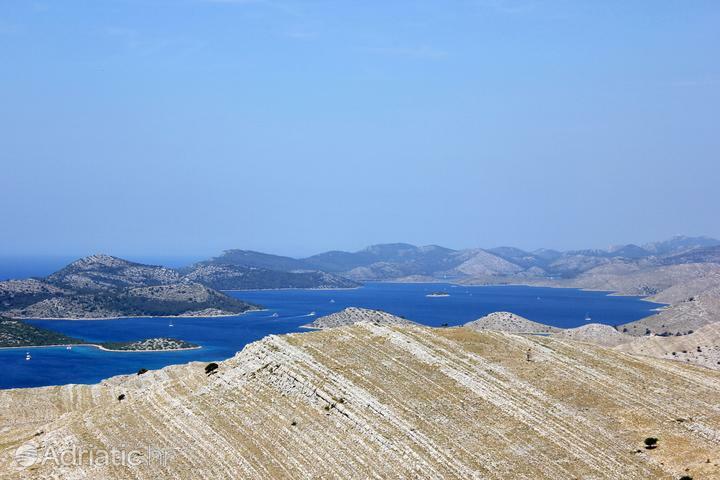 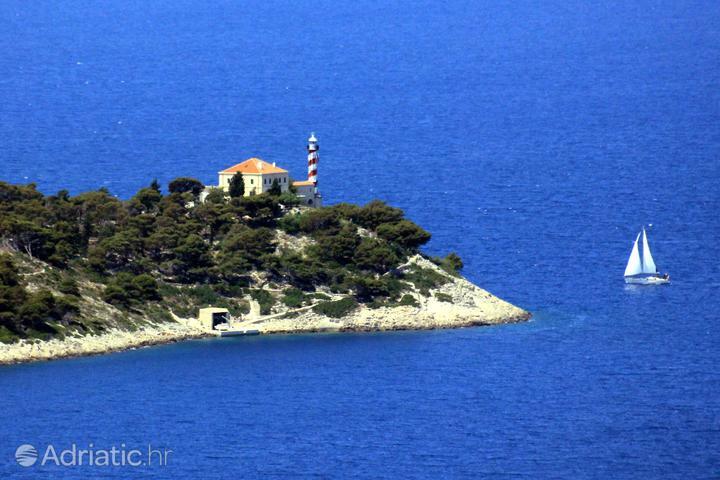 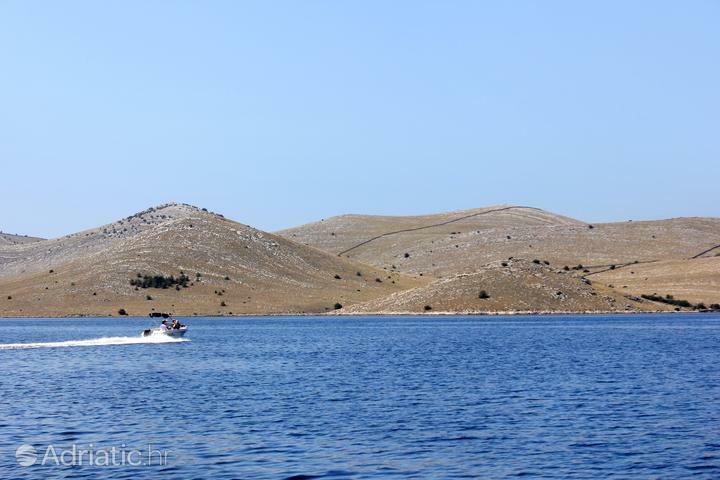 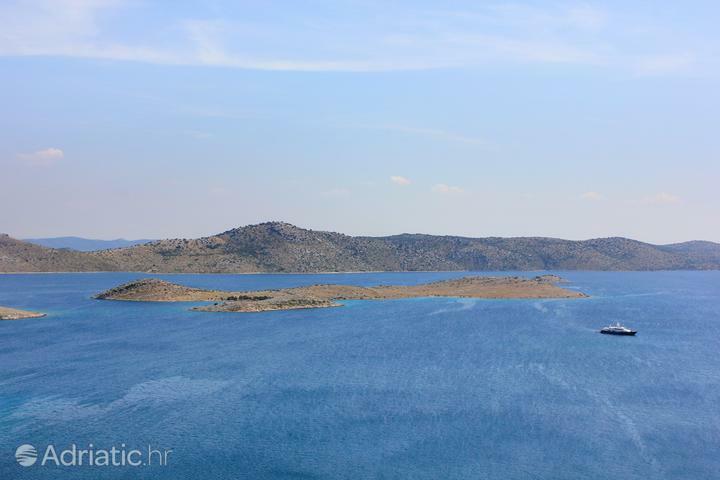 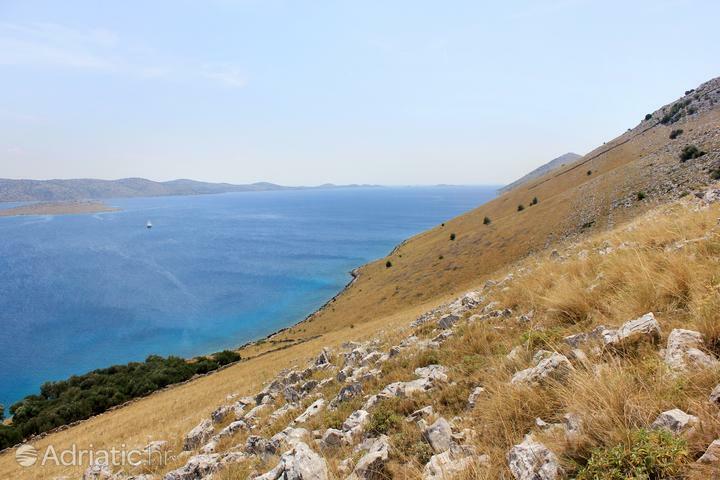 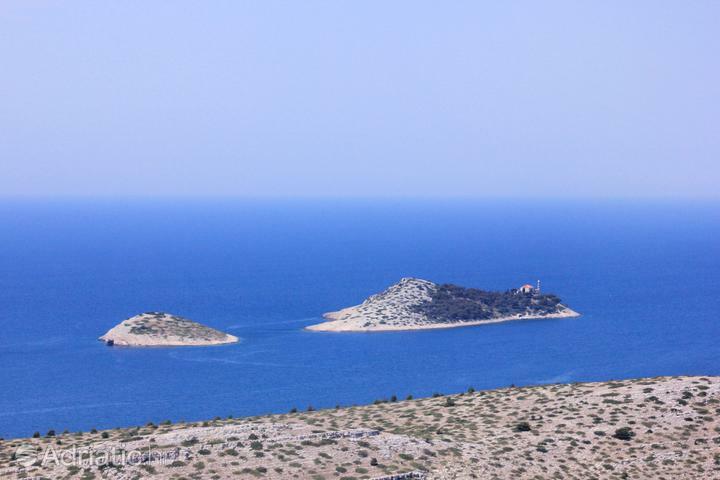 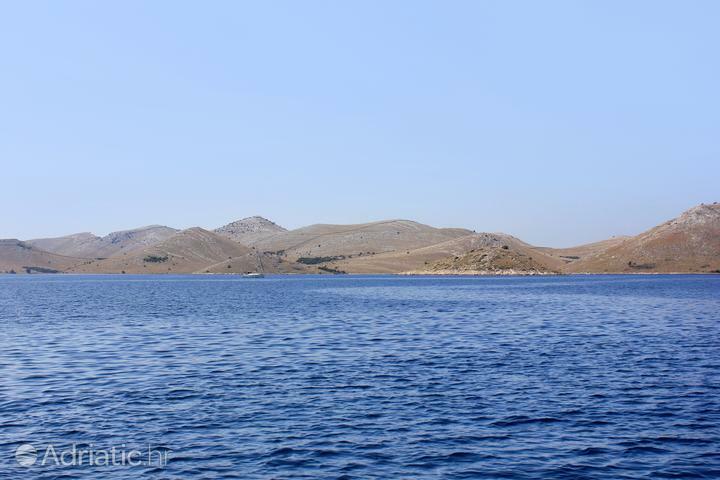 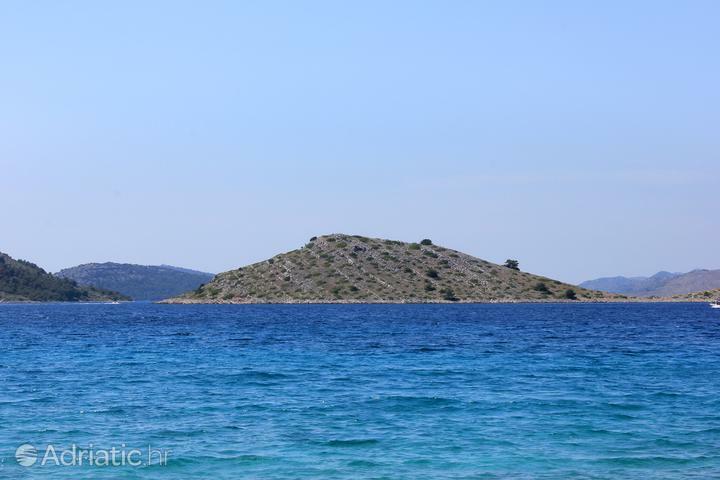 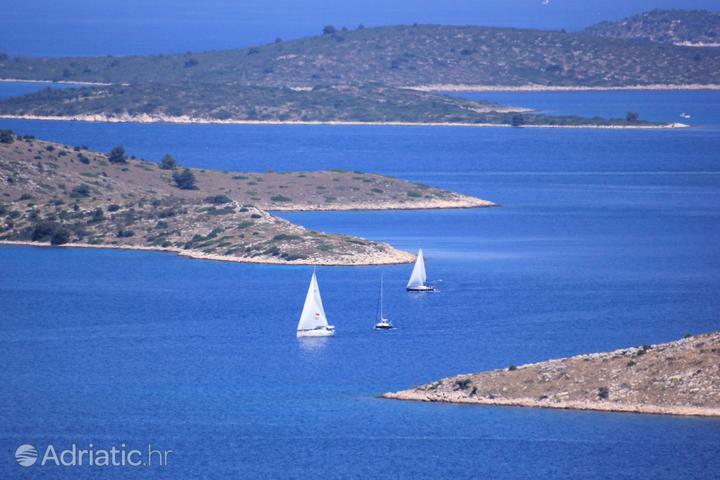 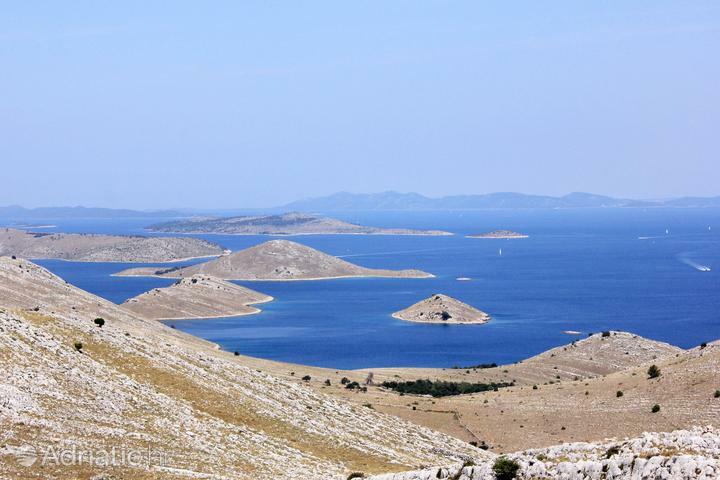 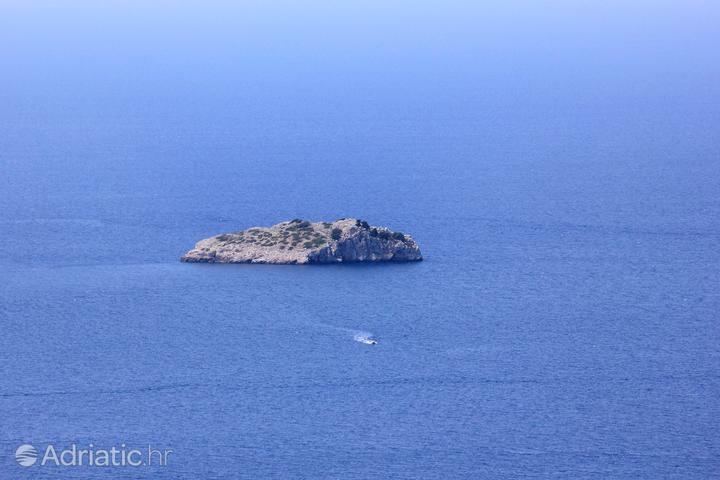 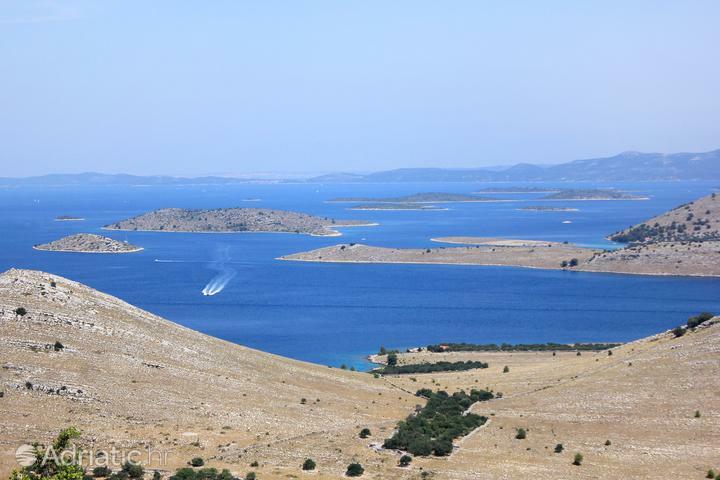 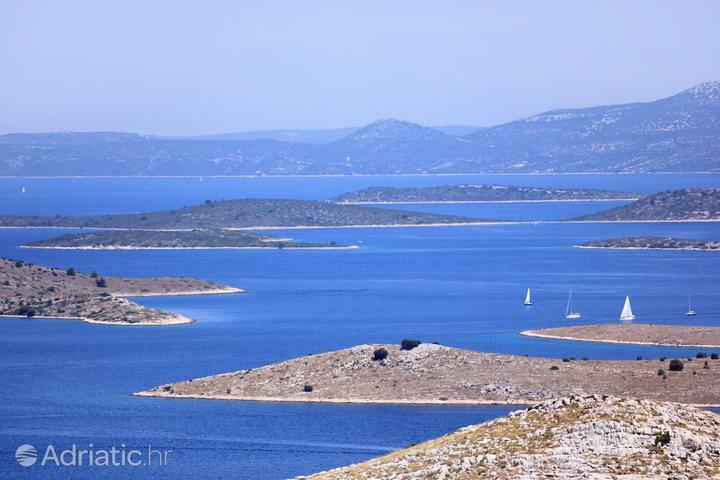 Kornati National Park – what else to see and how to get there? 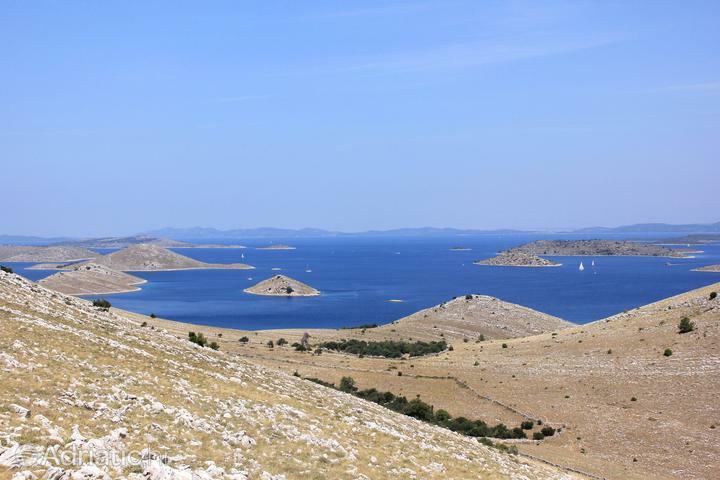 Today, Kornati National Park is mostly uninhabited, and the most interesting traces of life as it used to be may be observed on the island Kornat, where both the Byzantine fortress Tureta, dating back to the 6th century, and the early Christian church of Gospe od Tarca (Our Lady of Tarca) from the 16th century are located. 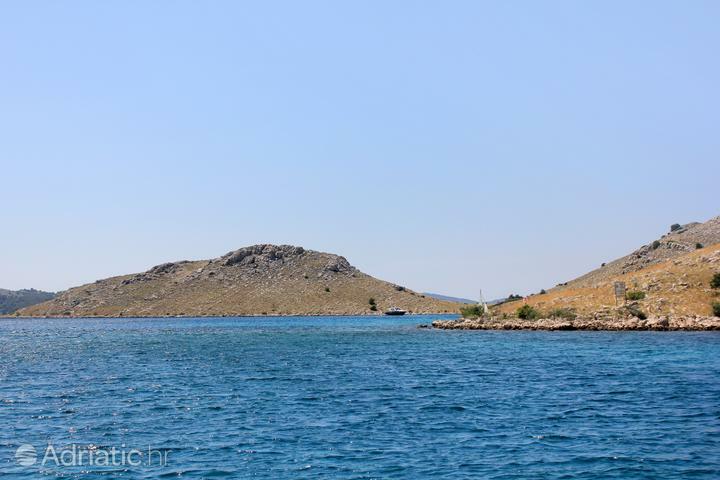 Probably one of the most beautiful religious ceremonies is the boat procession, held on the first Sunday of July, when people from the island Murter go on a procession to the votive church of Our Lady of Tarca. 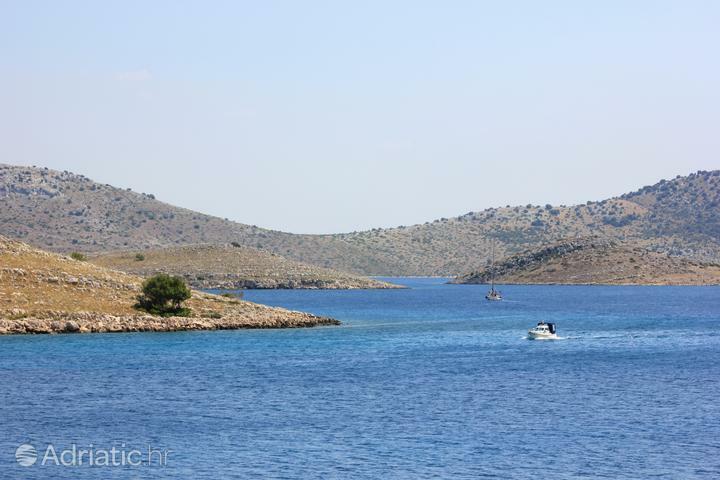 Kornati National Park can be visited by boat, in a personal arrangement or with one of the excursion boats. 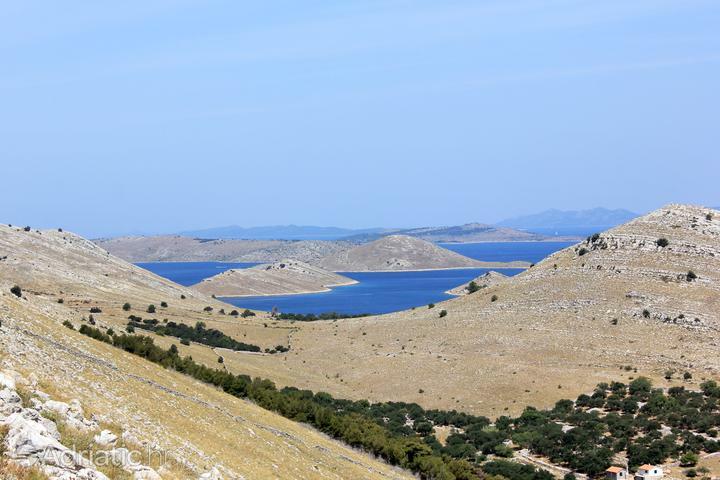 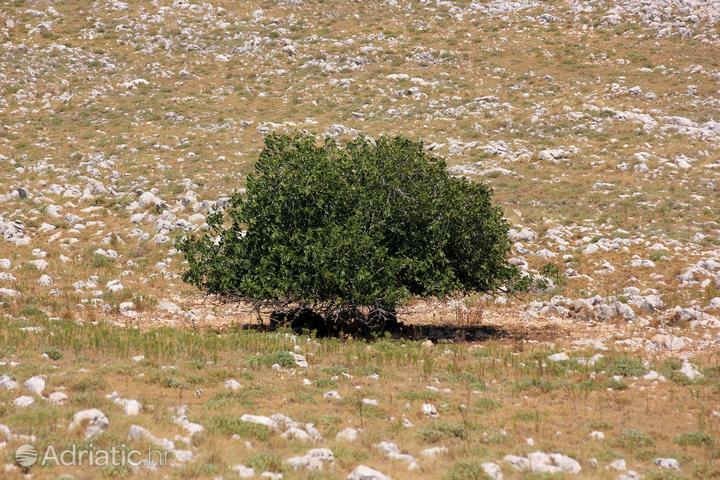 You can find more details in the facilities of Public institution "Kornati National Park" in Murter. 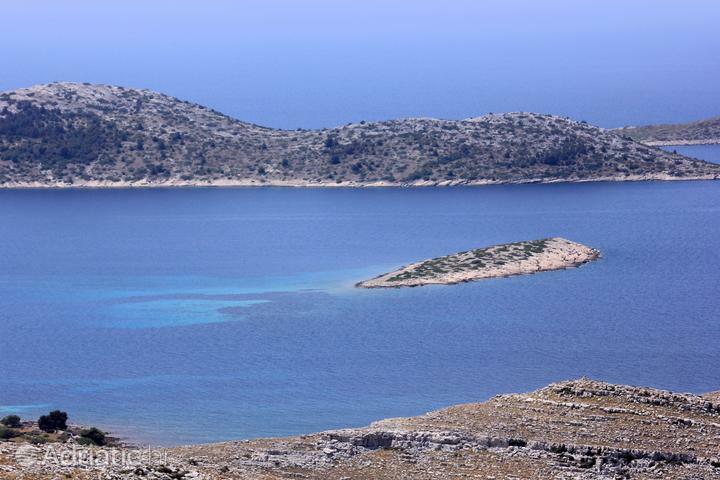 For a special kind of vacation, on our website you can find accommodation in one of the Kornati bays.